Soap Bubble Dreams is the new album from indie/alternative rockers Para Lia from Germany. This new release should go up fast on the radar if it gets heard by the right people in the right places, because it contains everything that is no longer being done, and everything that’s still being done without all the proverbial bells and whistles. It features German musicians René Methner and Cindy Methner, each of which shine ever-brightly on these evenly shaded tracks that go down smoothly with just the right edges added. The album plays like a grab bag of would-be 80s and 90s hits, with the quality and integrity only found by artists of the 60s and 70s who laid down most of the formulas to follow. You can get a lot out of just one song or let it play long and be just as entertained either way. “Soap Bubble Dreams” plays like an album jump starter that risks getting all the airplay because of its lead and being the album title, but no worries because they never stray from the footprint it makes. “Wait” is even better, because it increases the momentum without hesitation and keeps you into just how good these two musicians are. Then comes a track like “The Man Who Went Away” to seep you into another direction, but it’s an equally luring direction. You can hear a lot of influences from older bands, but the twist is there are also inflections of modern bands like Interpol and Muse, with the charms of memories like what can be heard on the Pretty In Pink movie soundtrack from so long ago. You can also say it’s more of a European sound than the American artists, but that’s where Para Lia comes from so it’s not a negative but a positive for them, and that’s where the modern edges obviously come from with this band. “Leaves Of Grey” and “Romancero” play together like a contrasting rollercoaster of both classic roots and modern themes in one fell swoop just before the major pick up points, and it’s a lot to take in after such a welcoming assault on the senses. This band truly have the magic to cut through the dullness of it all and win your love for music back over at a time of the industry’s uncertainty. “Over It” also exemplifies one of the album’s best efforts as well, and the lyrics just take the prize as even more of the same awaits. 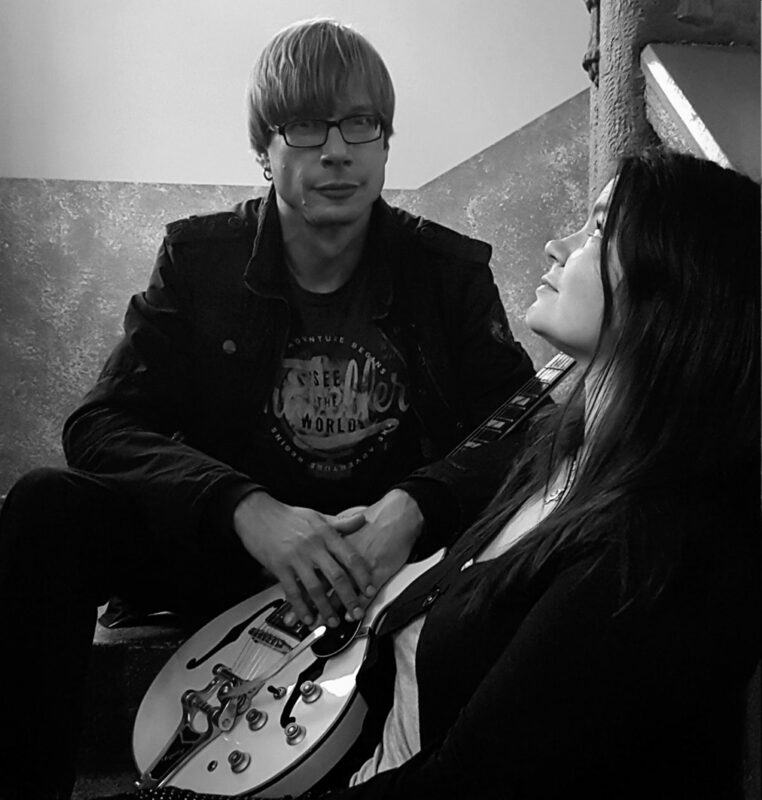 It’s probably no surprise for anyone by now to hear a track like “Beautiful Delay” which has-to be one of the more-proud accomplishments by the Methners, with Cindy getting a big vocal spotlight. This is such a great track it plays like an album itself once it’s over and you’re left wanting more. I do not gest when I say this is an upper shelf release. And “On My Way Home” keeps the whole experience going before the mind boggling closer “Who Gets Fooled Again” makes sure you will listen again and again to this remarkably fabulous outing by a cutting-edge new Germany-based alternative rock duo. Top marks go to the songwriting and production.